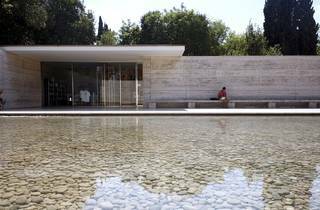 To celebrate Catalonia's patron saint, Sant Jordi ('Saint George'), the Pavelló Mies Van der Rohe is transformed into a venue for books and music. 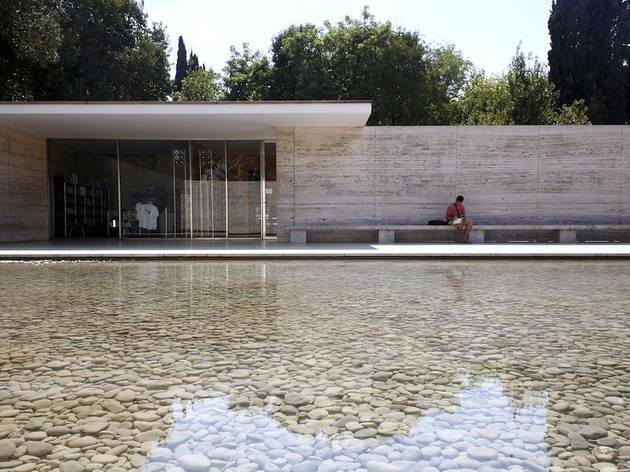 Sit on a bench or cushions set out for the occasion and choose from a big selection of books on modern and contemporary architecture to browse through in this gorgeous space worth a visit on its own. At noon you can take in a concert organised in collaboration with the Conservatori Superior de Música del Liceu music college featuring Duo Boulez (Andrea Talavera on violin and Paula Sánchez on cello).